photos.thestudiobooth.com/Chevrolet/BradPaisleyMinneapolis. 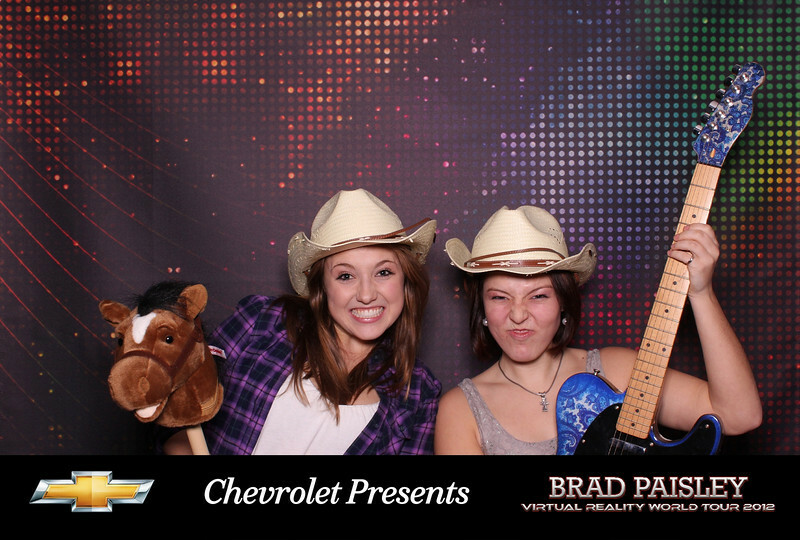 Here is your picture from the 2012 Brad Paisley Virtual Reality World Tour presented by Chevrolet. Thanks again for participating & don't forget to check out what Chevrolet has to offer at http://www.chevrolet.com! Become a fan on http://www.Facebook.com/Chevrolet.